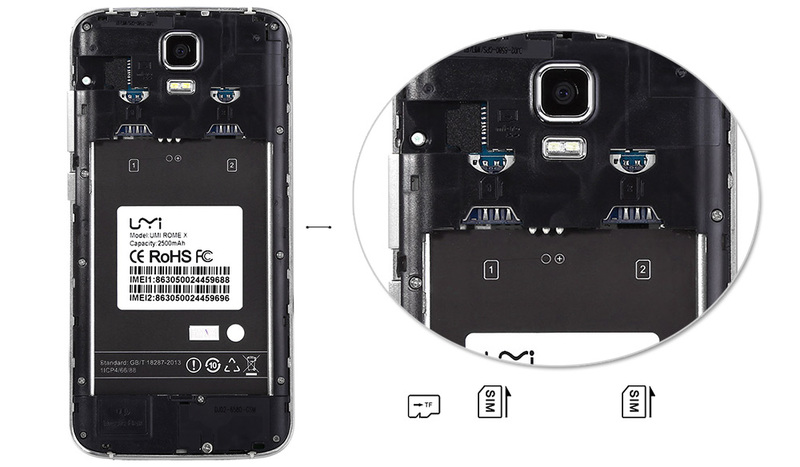 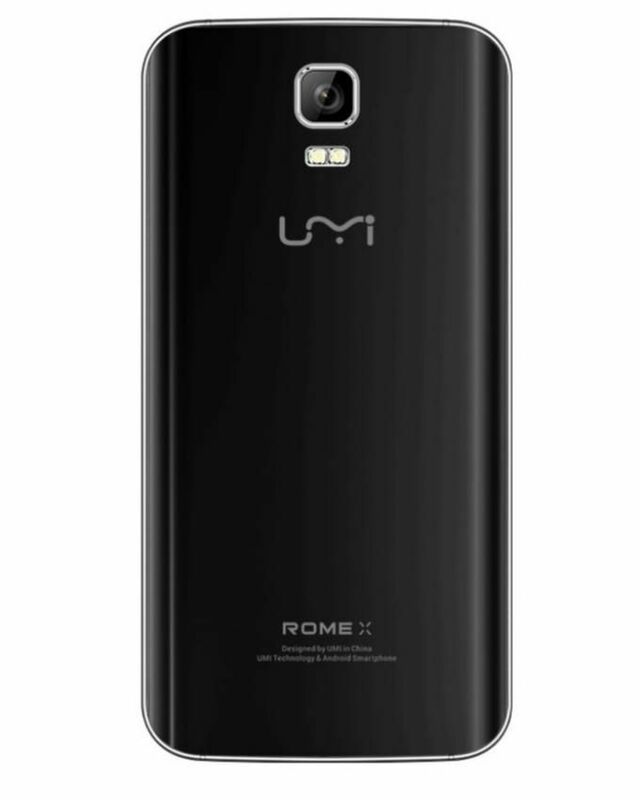 UMI ROME X features a 5.0″ HD display and a high-quality MUSIC BOX Speaker for an exceptional multi-media experience. 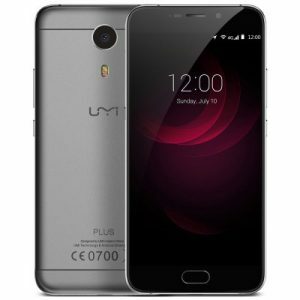 It is powered by Android 5.1 Lollipop, UMI ROME X is a fashionable and trustworthy companion with an impressive 2500mAh battery, In addition it is powered by a Quadcore MTK6580 1.3GHz fast processor ensuring high performance, fluent multitasking and reduced battery consumption. 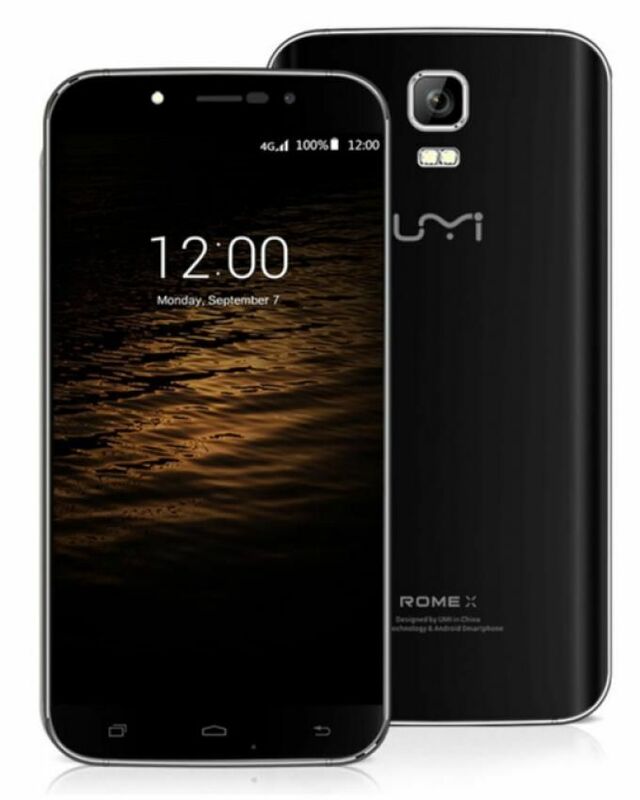 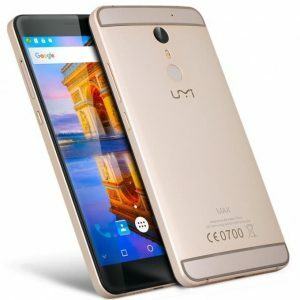 Order for this UMI ROME X online at Bovic Enterprises and have it delivered right at your doorstep. 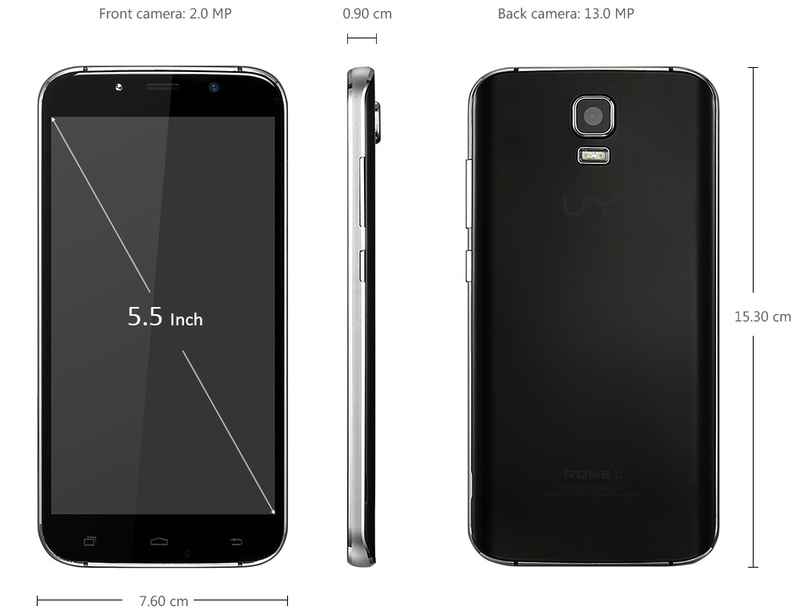 UMI ROME X features a 5.0″ HD display and a high-quality MUSIC BOX Speaker for an exceptional multi-media experience. 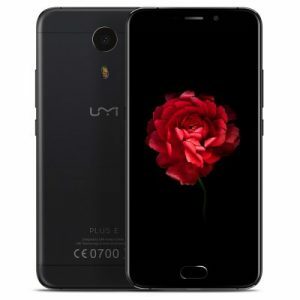 It is powered by Android 5.1 Lollipop, UMI ROME X is a fashionable and trustworthy companion with an impressive 2500mAh battery, In addition it is powered by a Quadcore MTK6580 1.3GHz fast processor ensuring high performance, fluent multitasking and reduced battery consumption. 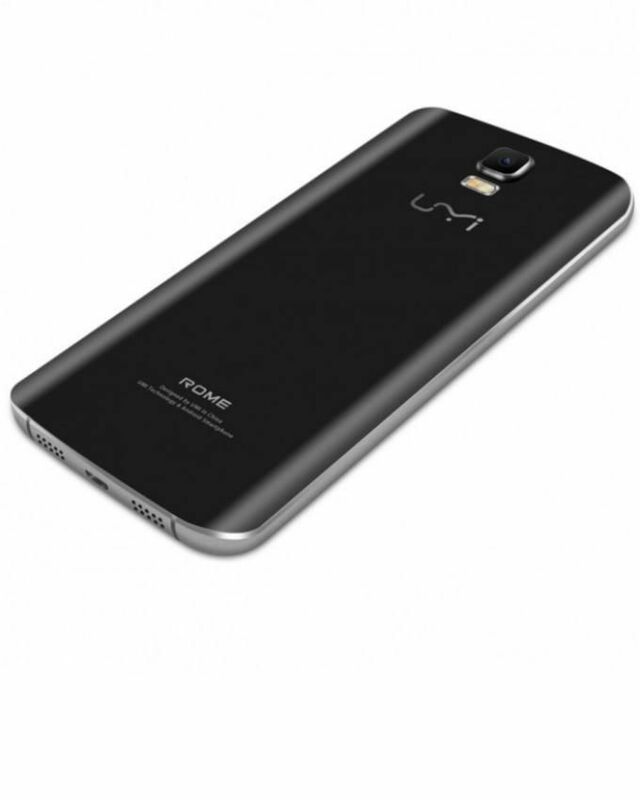 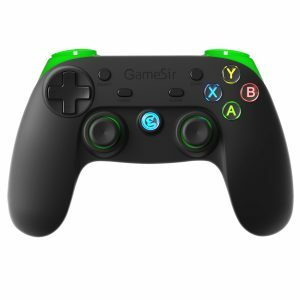 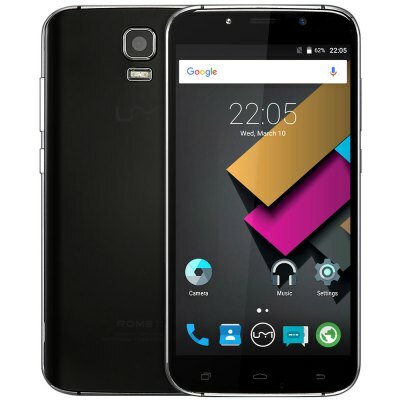 Order for this UMI ROME X online at Jumia Kenya and have it delivered right at your doorstep.